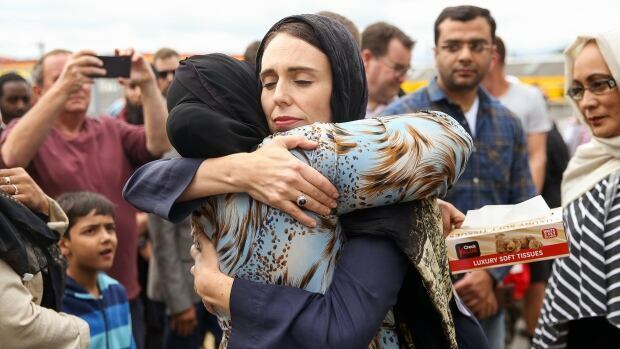 Mass shootings at two mosques on Friday evening in Christchurch, New Zealand, were felt around the globe. Here in Canada, it echoed a 2017 attack on the Islamic Cultural Center in Quebec. Today on Front Burner, Adrienne Arsenault reports from Christchurch, New Zealand. And Stephanie Carvin, an assistant professor at the Norman Paterson School of International Affairs at Carleton University and a former analyst for CSIS, discusses the steady rise of far-right extremism in Canada and why security agencies have been slow to respond.